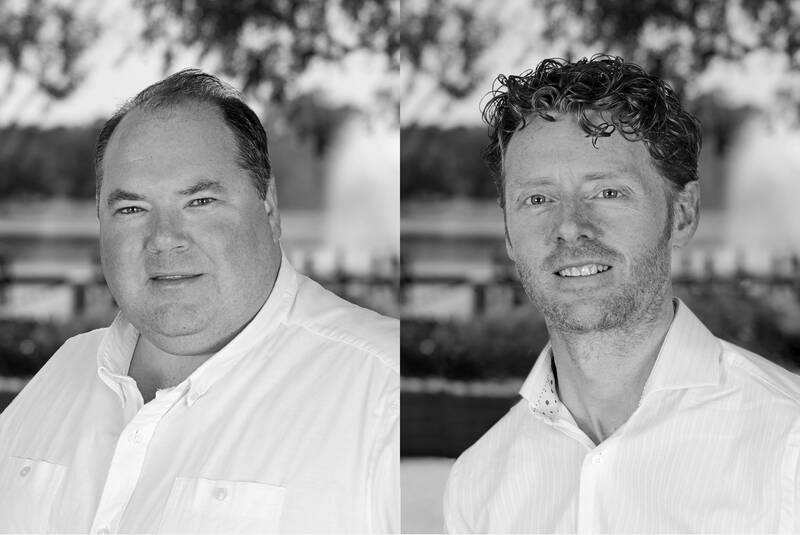 Surveying company UTEC, part of subsea services group Acteon, has appointed Jon Beatty to lead its Geomarine business unit and long-term employee Greg Hammond to head its StarNet business unit. Beatty joins UTEC Geomarine as managing director and is responsible for its range of geotechnical services, which, when combined with UTEC’s geophysical survey offering, provides a one-stop solution for seabed characterization and sampling. He has more than 25 years of international experience with Schlumberger, having served in technical and management positions spanning reservoir characterization, well construction and completion, and production. Hammond takes on the StarNet business unit director role having been with the business for more than 13 years. During this time, he has been instrumental in StarNet’s development, most recently as business development manager. Previously, Hammond supported the development of iSite, StarNet’s visual asset management solution.